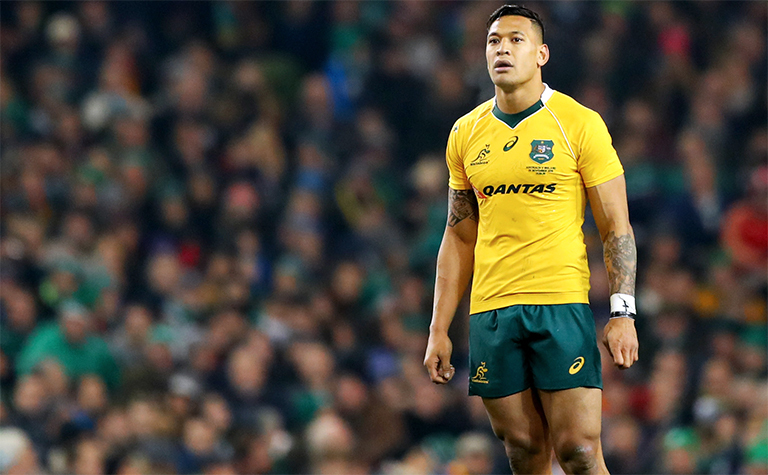 Wallabies fullback Israel Folau is set to have his contract terminated by Rugby Australia following his latest homophobic outburst on social media. “He does not speak for the game with his recent social media posts,” said Rugby Australia and NSW Rugby Union. Rugby Australia and the New South Wales Rugby Union said they have made “repeated attempts” to contact the fullback – but he has failed to get in touch with either organisation. “Israel has failed to understand that the expectation of him as a Rugby Australia and NSW Waratahs employee is that he cannot share material on social media that condemns, vilifies or discriminates against people on the basis of their sexuality,” the governing bodies added. 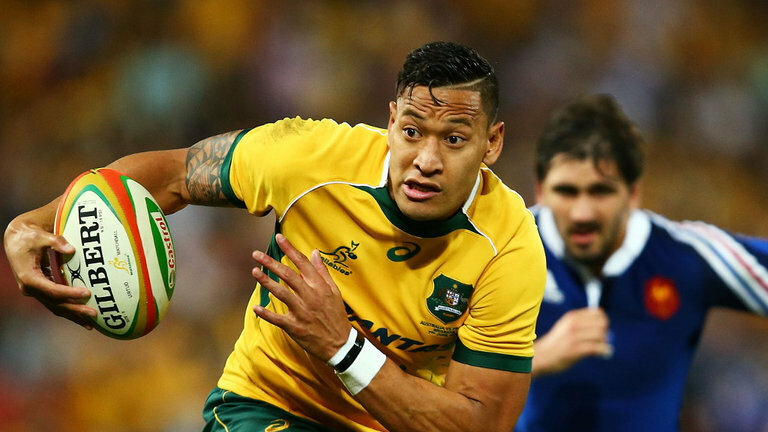 Folau recently signed a four-year deal worth around $4 million, making him one of the highest paid players in the world.